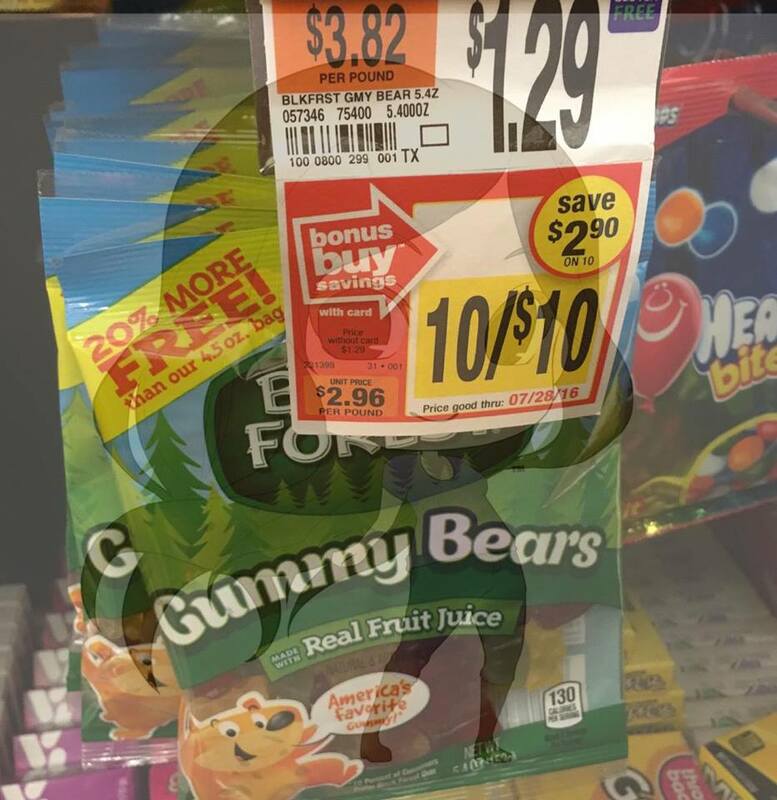 Free Black Forest Gummy Bears at Stop & Shop! Black Forest Gummy Bears are on Sale for only $1 through July! We have $1/1 from SS 5/1 making these FREE! There is no size restriction on the coupon, but the coupon does have a limit of 2…luckily there is plenty of time to use them!